When we imagine the future — whether alien planets with bizarre cultural artifacts or technology so far advanced as to be magic in books, films or even clothing — we’re often reimagining our present. Our imagined futures are a reflection of our fears, hopes and dreams for the present. 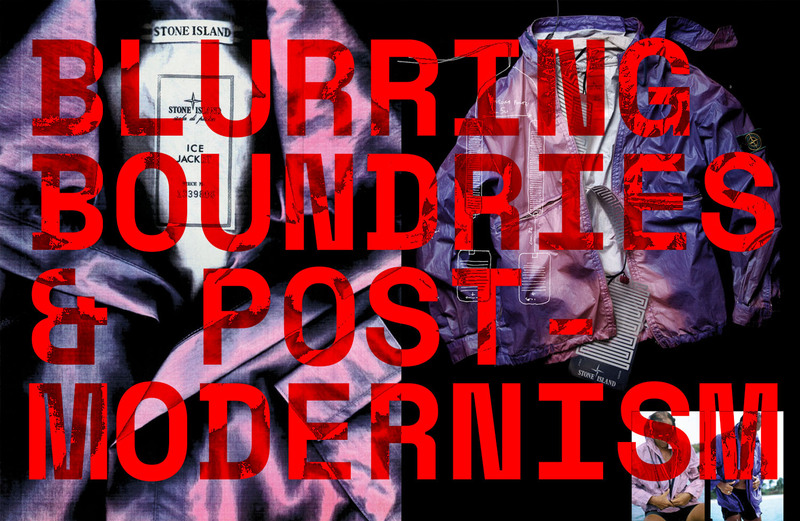 In this special Epochs feature, we look at what futurism and modernity have said about clothing in the 20th century and parse what it means for us today. 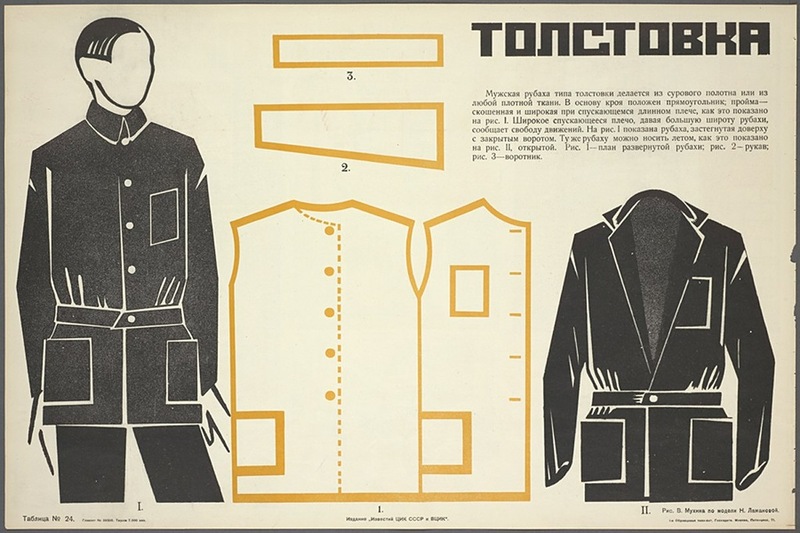 The earliest attempts to create a self-consciously modern language for clothing in the 20th century came in the form of two groups: the Soviet Constructivists & the Italian Futurist movement. They believed that modernisation must be total, that the old must be replaced by the new. New buildings, new furniture, new art and of course new clothing, would, they believed create a new man. It's easy to see how misguided and elitist a project this was in retrospect, but they did leave behind two charming artifacts in the form of the TuTa and the Varst. 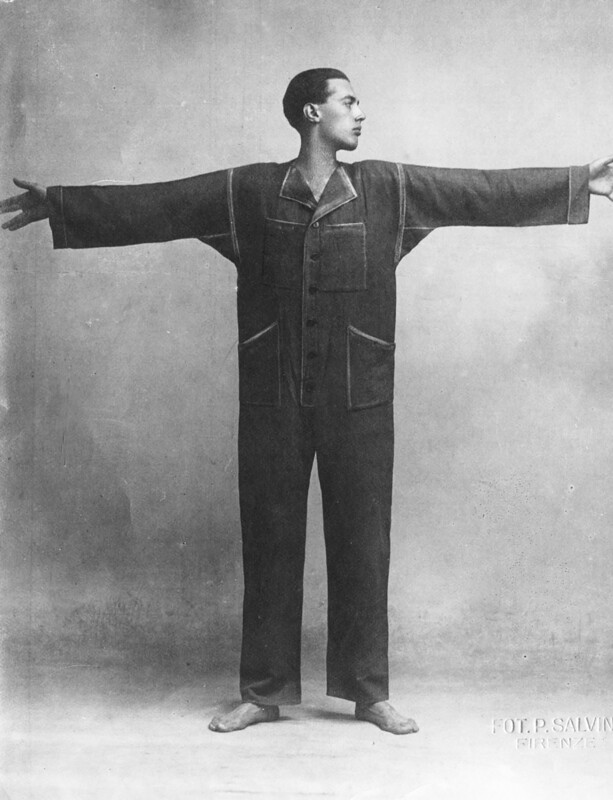 In 1919 the Italian futurist Thayaht wished to create a revolutionary piece of clothing. It would be a universal item, easy to manufacture and practical to wear. The TuTa was to be a subversive, anti-bourgeois statement. A single piece of cotton, seven buttons, and a straight cut with a simple belt. Predictably for such an outlandish and fashion forward statement, rather than being adopted by the working-class, it became the de rigour outfit of the very bourgeois it aimed to mollify. The poor, untroubled by dreams of a mechanical, speed-obsessed modernity that the futurists adored, continued to wear their traditional garments. 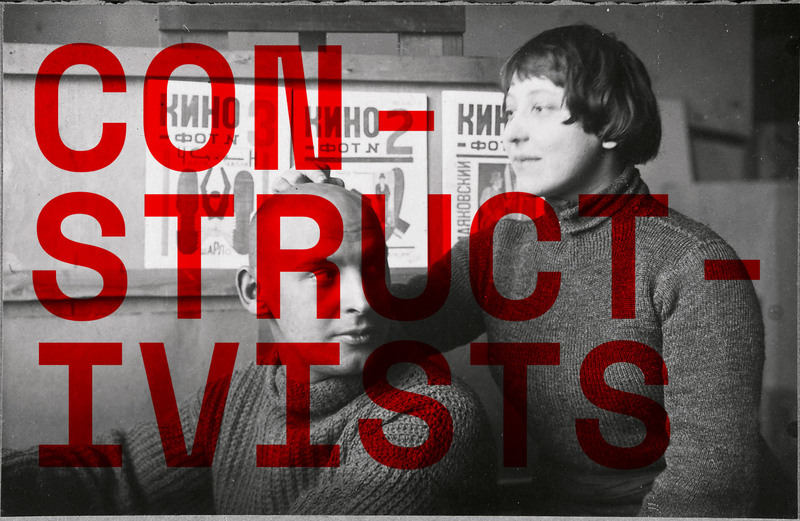 Alexander Rodchenko and Vavara Stepanova — too influential Constructivist contemporaries of Thayaht — were active in photography, sculpture, graphic design and fashion. 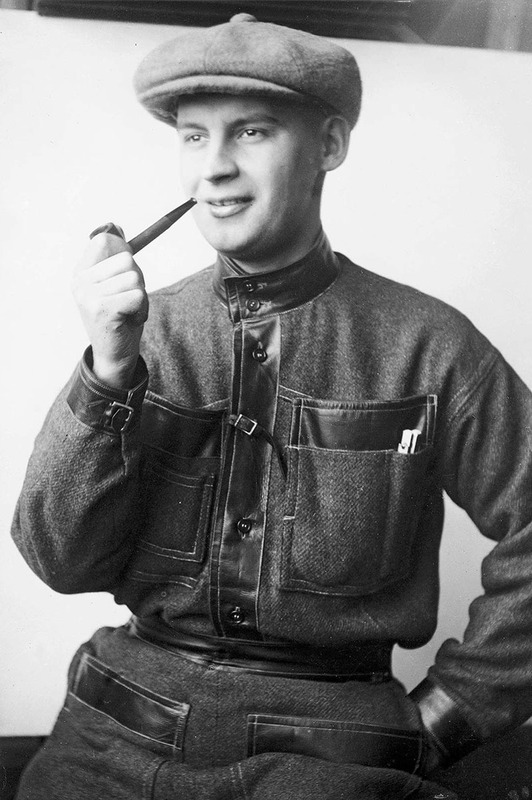 One of their most famous forays into clothing was an all-purpose wool/leather jump suit — the Varst. In obvious parallels with Thayaht, they hoped to create a new aesthetic for the new world of socialism. 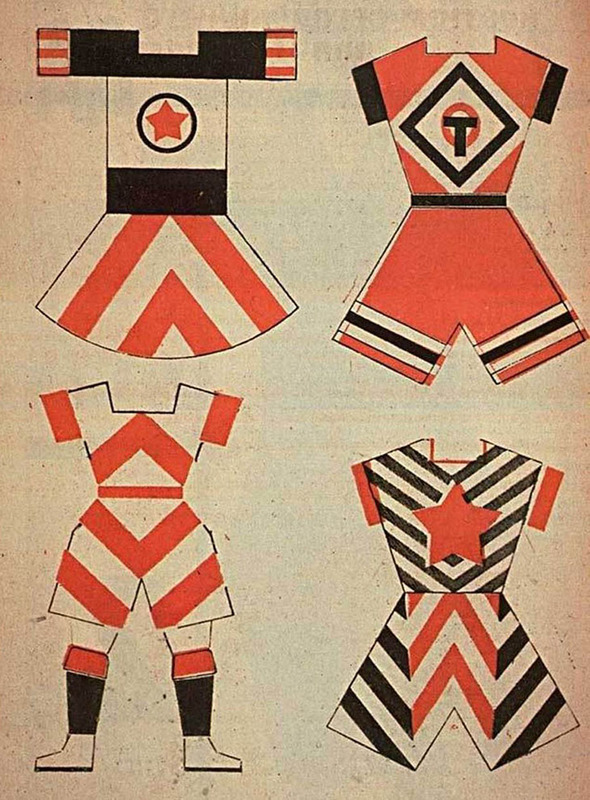 Despite their optimism, and the widespread influence of some of their work (graphic design in particular) their radical clothing was a step too far for a poor country, largely composed of rural peasantry. One of the more interesting attempts during the early soviet period to meet the peasantry half-way was a pamphlet designed by the popular sculptor Vera Mukhina. 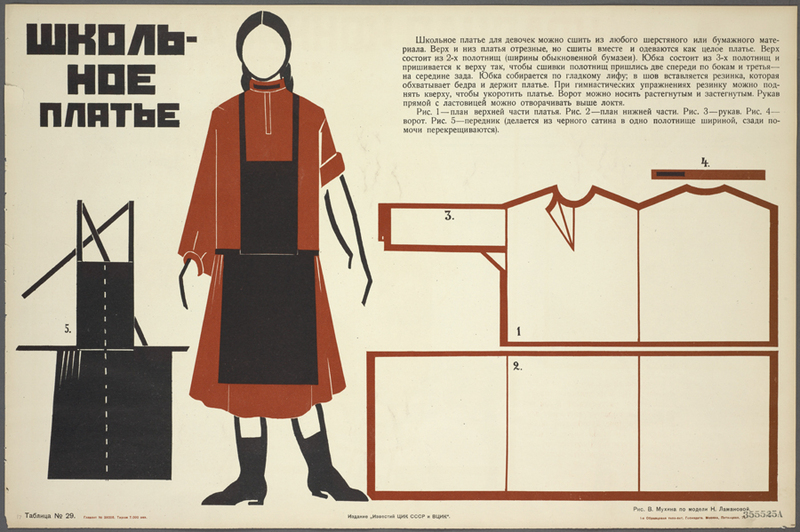 It contained modernist designs that would allow the good soviet citizen to create their own garments. Although it too failed to catch the interest of the people. 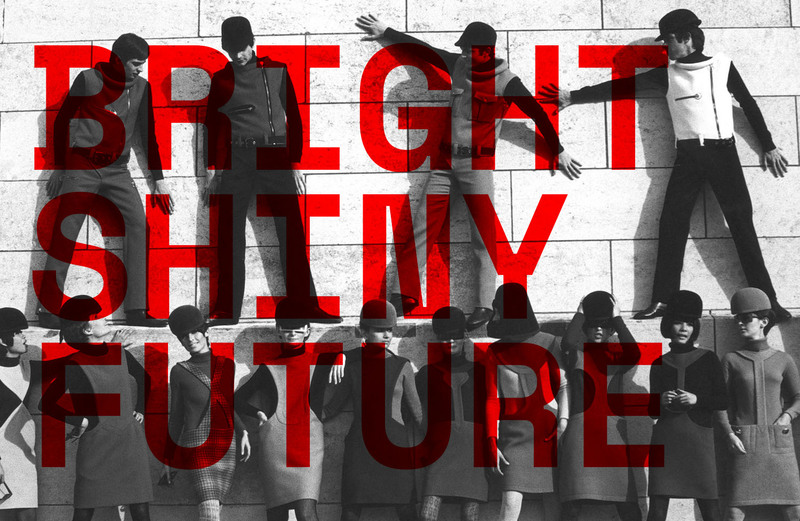 Futurism was not entirely a failure, however. 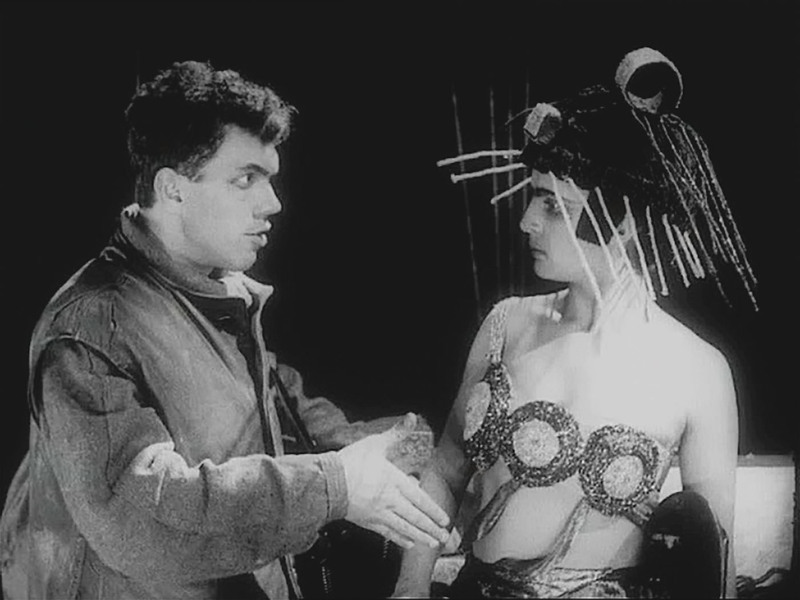 One of the great successes of the constructivist aesthetic in clothing was in the costuming of the now legendary sci-fi film Aelita. It tells the story of a heroic soviet citizen leading a rebellion against the parasitic capitalists of mars! Subtle. The designs by Aleksandra Ekster, are pure Constructivist art, and a highlight of the movement's history. 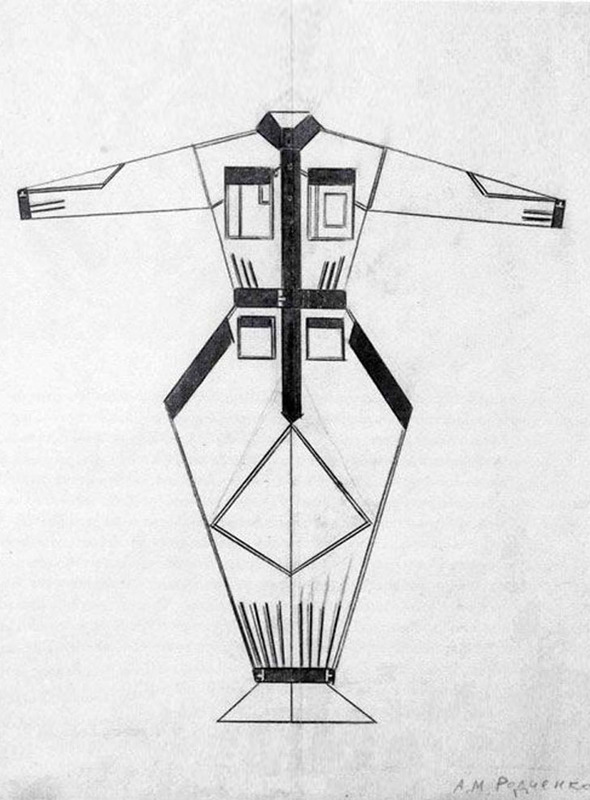 Despite their failures, Futurists and Constructivists created the seminal ideas of modern clothing — uniform, geometric, and simple. Unfortunately, once Stalin came to power Constructivism was out. Kitsch replaced radical modernism in the hearts of central planners. The following decades were quiet ones for intentionally forward-looking clothing. 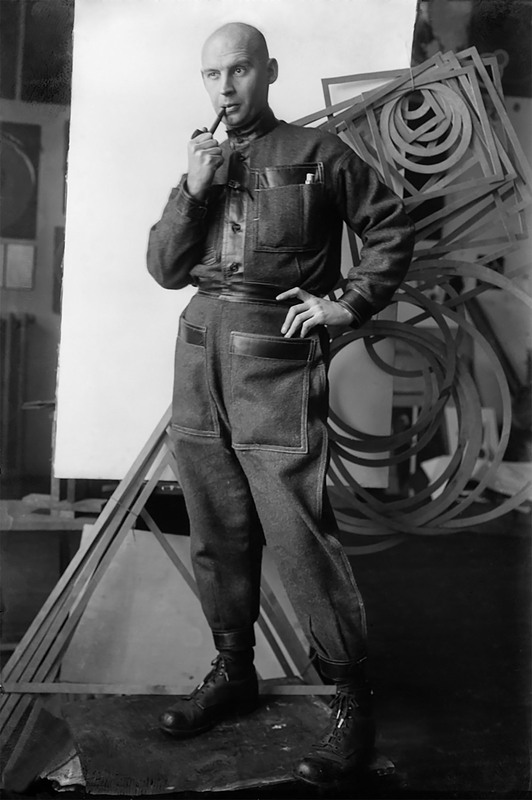 In the 1920s and 1930s European bohemians such as Brecht and Moholy-Nagy took to wearing worker’s uniforms in a radical defiance of formal clothing. Though these weren’t strictly ‘modern’ clothes — the equivalent might be tracksuits and sneakers today. 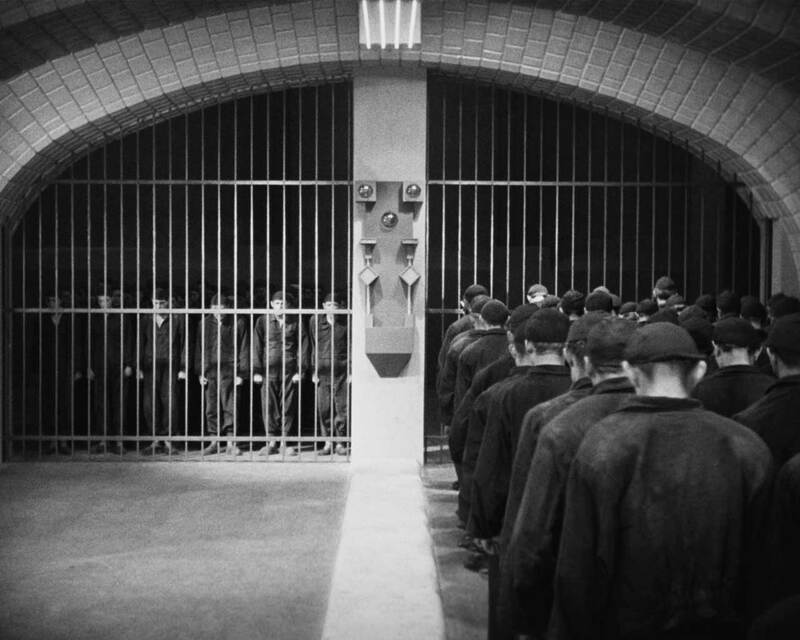 Even Fritz Lang’s otherwise fantastically futurist Metropolis saw characters wearing relatively mundane clothing among forward-looking surroundings. Futuristic clothing would need a new spark to once again ignite. The second world war stalled futuristic garments for almost two decades. War birthed new technologies but little innovation reached fashion. Between rationing and displacement people had little choice but to live in the present. The UK’s decade-long CC41 program is a perfect example of this in effect. 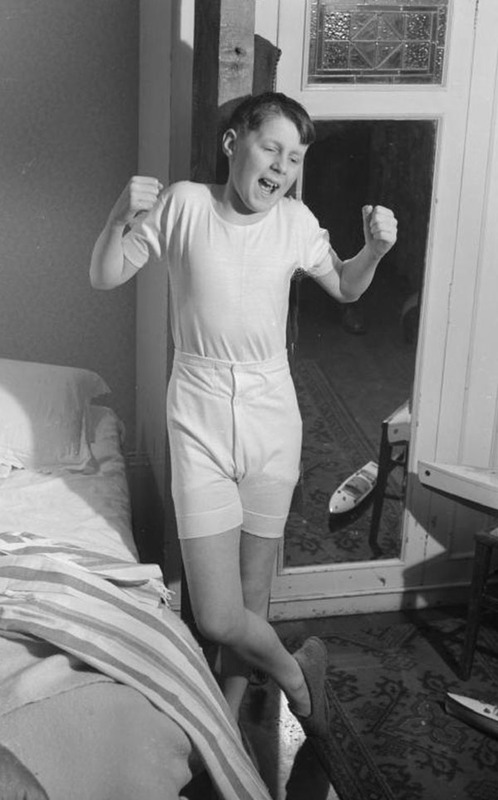 The government promoted unimaginative clothing at home that met their austerity rationing measures as linen, rayon and wool were needed by soldiers abroad or restricted by lack of trade. 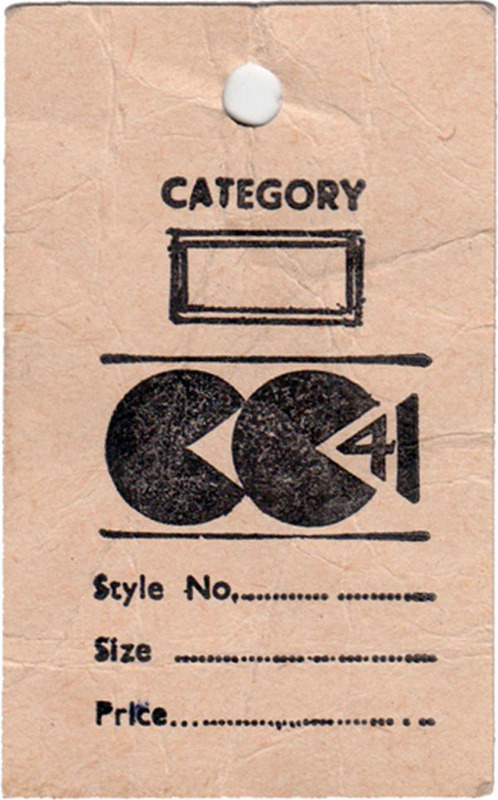 With a distinctive black CC logo they marked the goods as a controlled commodity until gradually global trade was restored. The world was ready for a new aesthetic that looked not to the past but the future. In 1950s America fetishisation of the future hit its peak. Rocket shaped diners, Norman Bel Geddes and classic sci-fi permeated the cultural consciousness but clothing remained largely traditional. 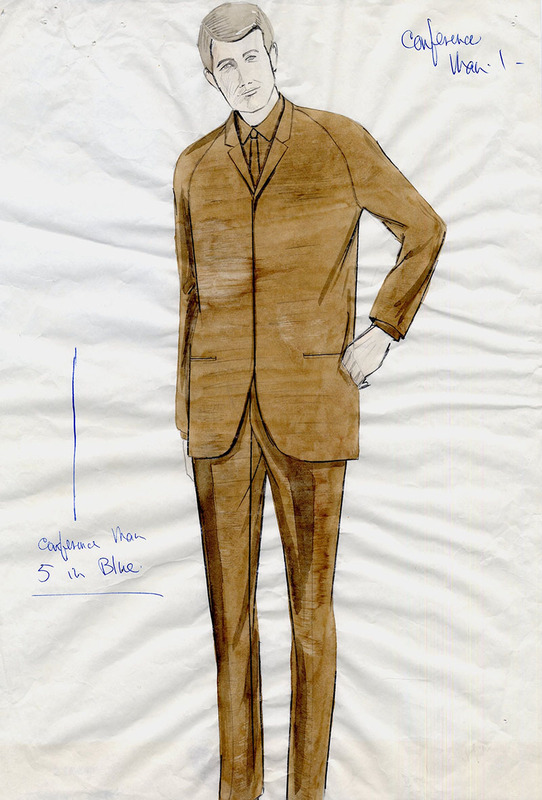 Change in menswear finally came in the mid ’60s in the shape of two men — Frenchman Pierre Cardin and English tailor Hardy Amies. Cardin’s work effused modernity. 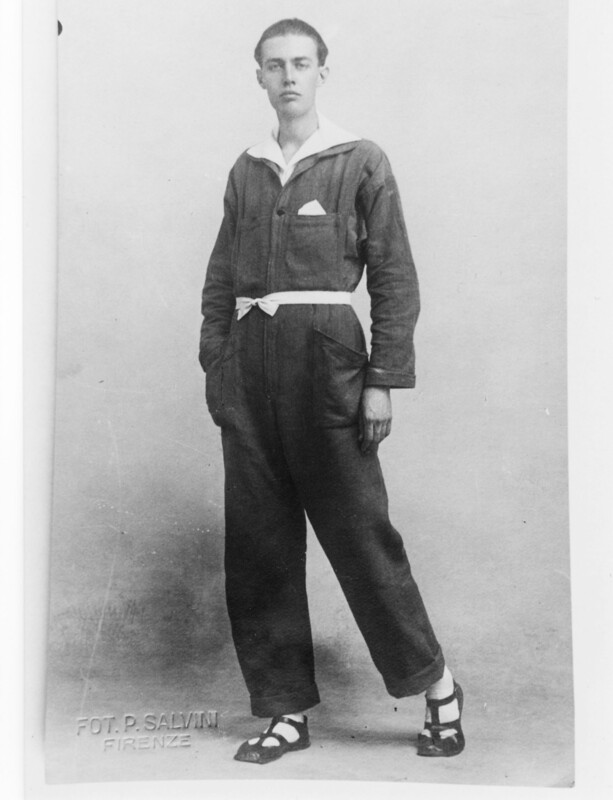 He was likely the first of the two to promote clothing that was modern both in shape and construction. His collections featured funnel collars, asymmetric cuts and modern fabrics. He made extensive use of zippers which, although unremarkable now, were a relatively new innovation at the time. The garments were clearly influenced by modern architecture and design and Cardin made no mystery of this fact. He would often photograph his collections outside futuristic buildings of the era. In 1968 when Stanley Kubrick needed civilian clothing for his space station dwellers in his sci-fi epic he turned to Englishman Hardy Amies. Amies provided clean, tonal looks that — while less radical than Cardin’s — still had an air of modernity. 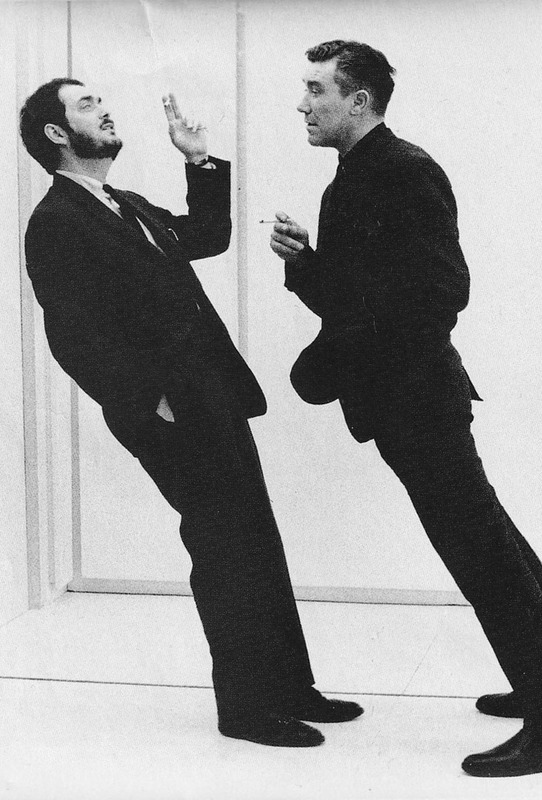 Amies designs for 2001: A Space Odyssey were sleek and monochromatic. His women’s costuming was more outlandish but he wisely saw men’s clothing as being fairly conservative, even in the future. The future in the 1960s was a largely utopian one filled with shiny furniture and clean white surfaces. 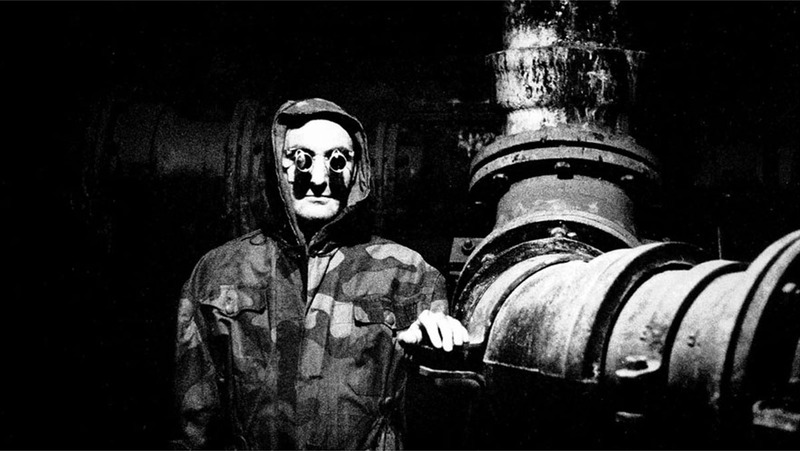 1962’s La Jetee, a short film by French director Chris Marker, presented a filthy, post-apocalyptic nightmare, where men in military surplus and strange optics live underground conducting experiments. This was an early vision of a grimy ‘lived in’ future, one that acknowledged the downsides of technological advancement and reflected the widespread fear of nuclear war. 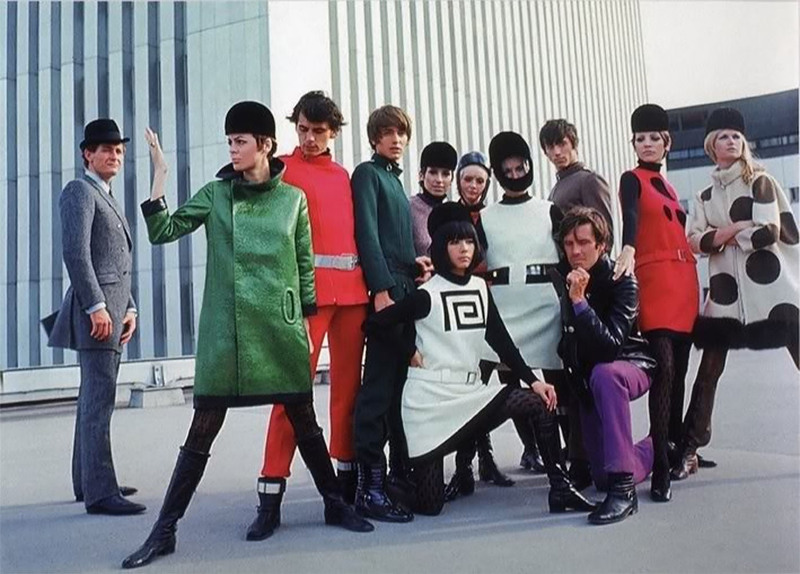 The immediate effect on fashion and science fiction was limited but by the early 1970s with political unrest, the oil crisis and post-hippie fears of social decay La Jetee’s vision of the future would be partially realised. The punk movement appropriated military and survivalist clothing echoing Marker's film, with an enduring influence on forward looking clothing that reverberates in clothing culture today. Spurned on by political unrest, the oil crisis and the punk movement La Jetee’s vision of a “lived-in” future was a seed for a modern aesthetic of the ‘70s and ‘80s. 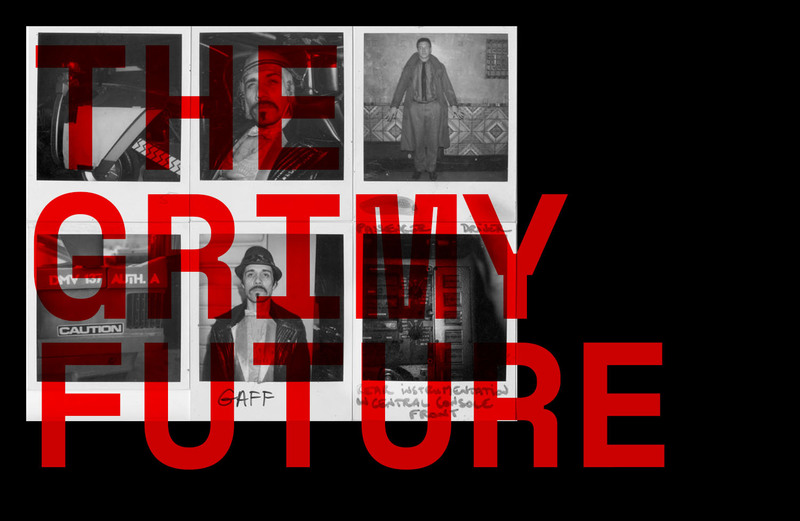 Soon, new artists expanded upon this vision and became central to this imagined future. 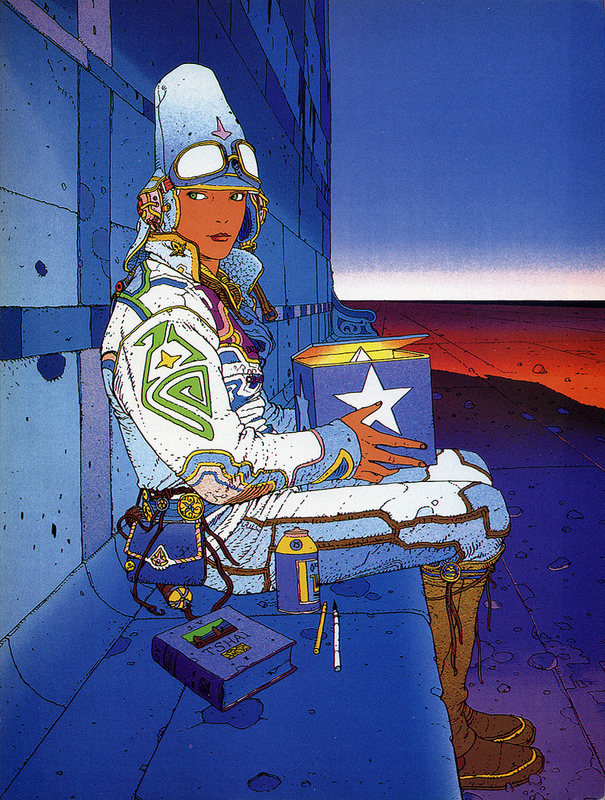 Retro-futurist Moebius, a French cartoonist, despite operating is a less-circulated medium was a massive influence on men who shaped the decade. His series Airtight Garage (1976–79) envisioned a science-fiction universe both very alien — full of giant creatures and flying machines — but fundamentally quite familiar. The protagonist dons a pith helmet and space suit reminiscent of a turn-of-the-century elephant hunter. His world of aliens and spacefarers wear garments resembling a synthesis of Asian & Middle Eastern styles with futuristic flourishes. Airtight garage envisioned a futuristic fantasy world that had a well-worn, homespun quality. It was a massive influence on science-fiction and fantasy, moving them decisively away from the shiny, perfect planets of past imaginings. 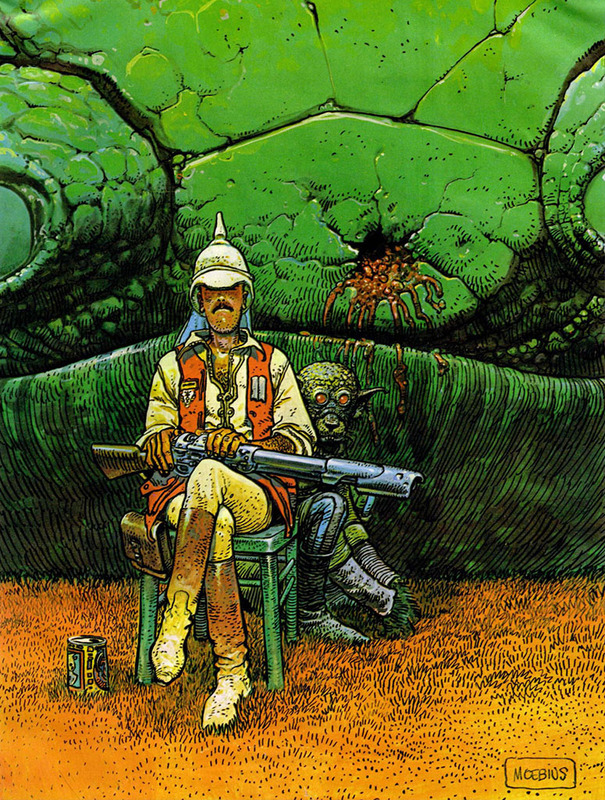 In particular, Moebius influenced two film-making titans who defined this era — George Lucas and Ridley Scott. I was having lunch with Ridley, and when the conversation turned to inspiration, we were both very clear about our debt to the Metal Hurlant school of the ’70s — Moebius and the others. Ridley Scott would create two films with an enduring impact on our ideas about the future and its aesthetic: 1979’s Alien and 1982’s Blade Runner. 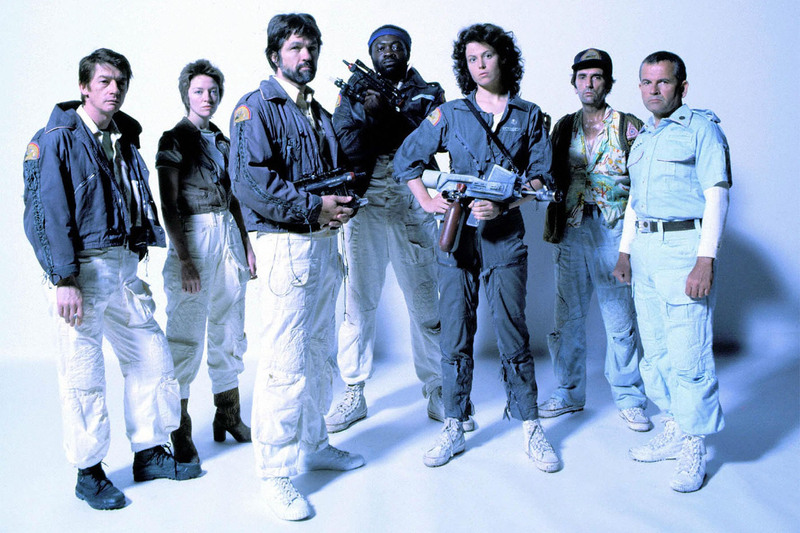 Alien was a dark thriller set in a lone spacecraft. Its interior was a stark, utilitarian space, and it made elegant use of Dieter Rams designed Braun white goods to set the tone. 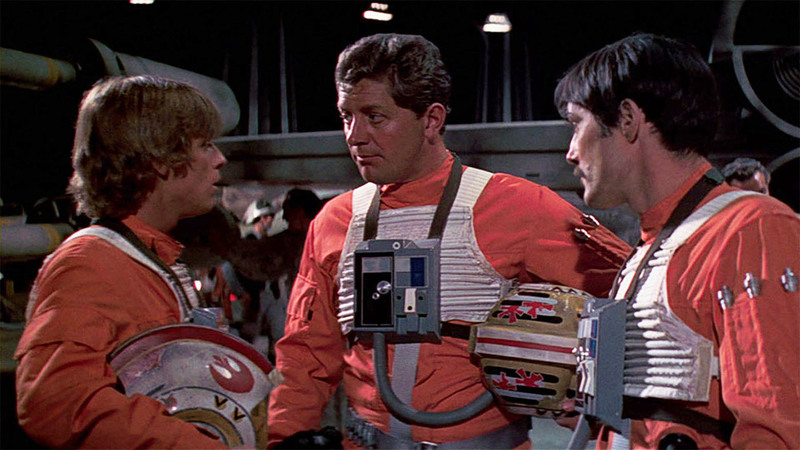 The crew’s costume was clearly influenced by jet pilot clothing with its zippered bombers and utility cargo pants. This idea of cleanly designed flight gear paired with sneakers would reappear often as a motif in forward looking fashion. Following Alien, Scott made possibly his greatest film — the hugely influential Blade Runner. Set in a futuristic LA, it combined the acknowledged influence of Moebius's dirty future with classic 1940s film noir. The clothing and setting were both familiar and fantastic with classic shapes and silhouettes rendered in modern materials. 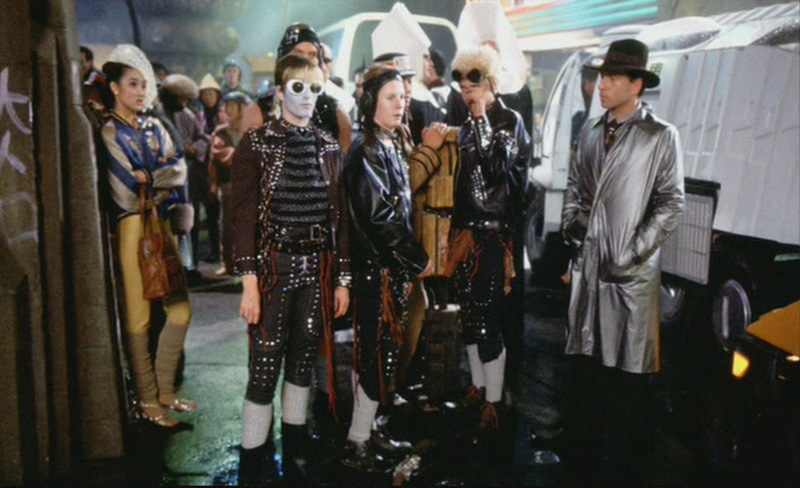 The film would be a relative flop in commercial terms but it was to have a huge influence on depictions of our future. Blade Runner’s revival of 1930s & ‘40s fashion was already in the air early in the decade. 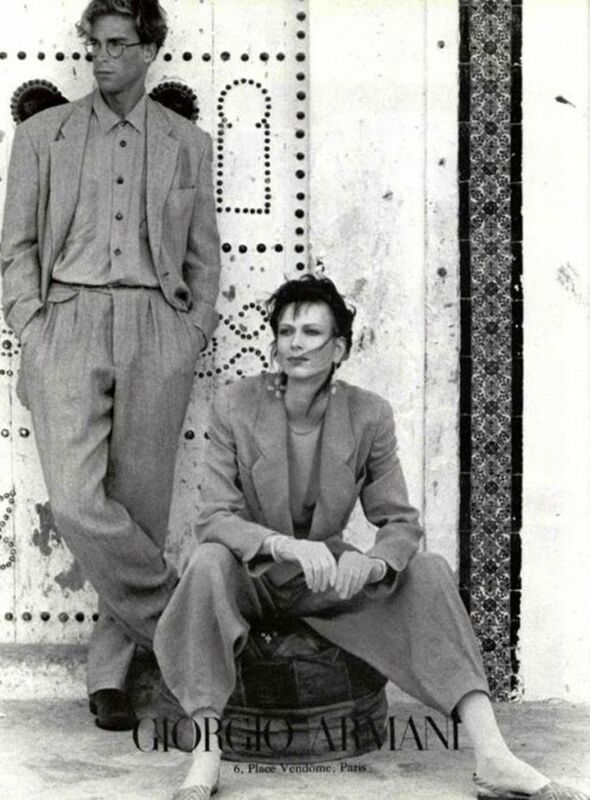 Post-punk bands like Joy Division and Josef K. took visual cues from the era and clothing designers like Yohji Yamamoto, Issey Miyake & Georgio Armani likewise. While playing with silhouettes and pairing back the textures and colours these designers created a new class of minimal contemporary clothing. 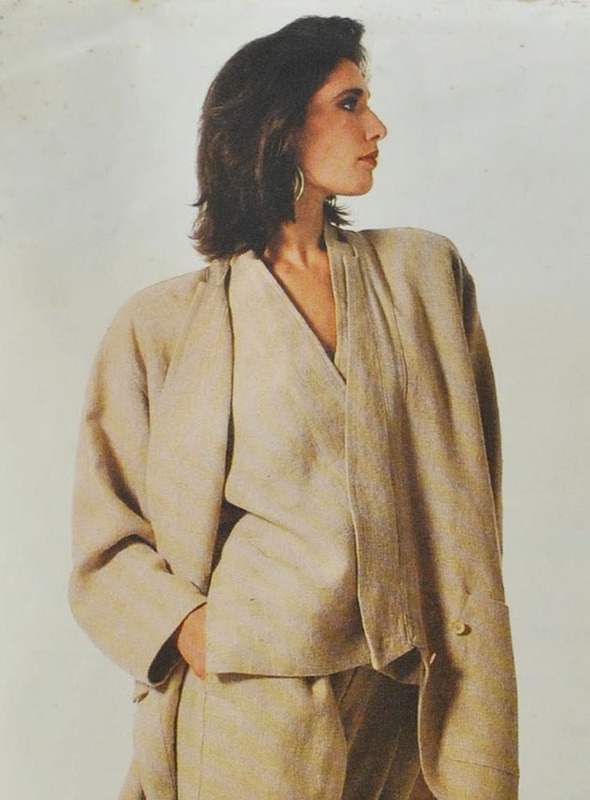 The 1980s would also see a rise in technical apparel. 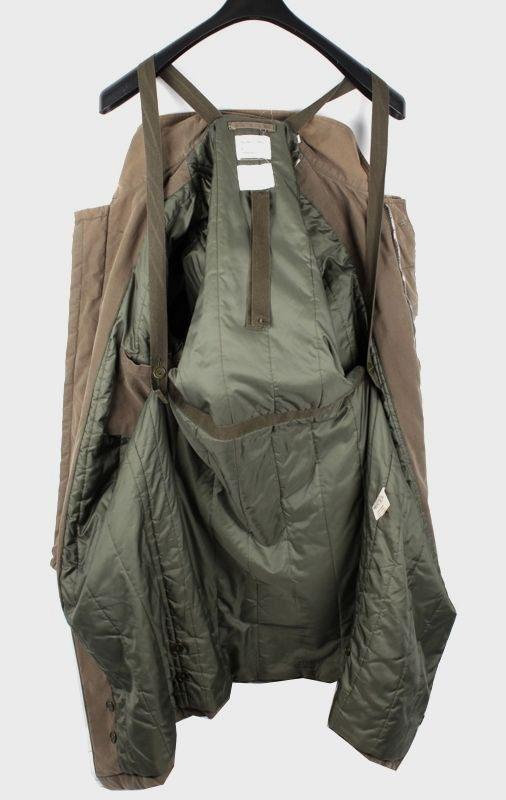 Since the 1970s in the hands of outdoor enthusiasts such as rock climbers and sportsmen tech wear had developed rapidly. Goretex jackets, fleeces and tracksuits became common place. 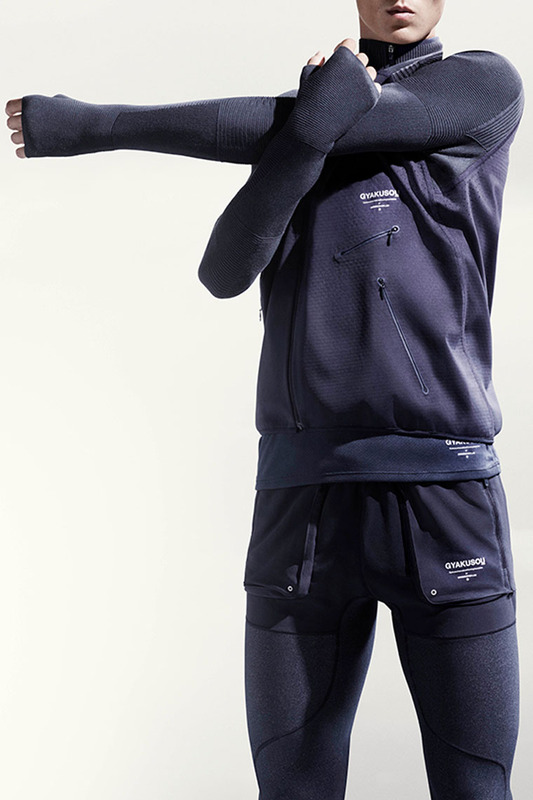 Finally technical apparel made the jump from practical sportswear to mainstream fashion. The 1980s rise of sportswear was exemplified in Italy by legendary designer Massimo Osti. His companies Stone Island & C.P. Company ran wild with the potential of modern dyes, finishes and materials. 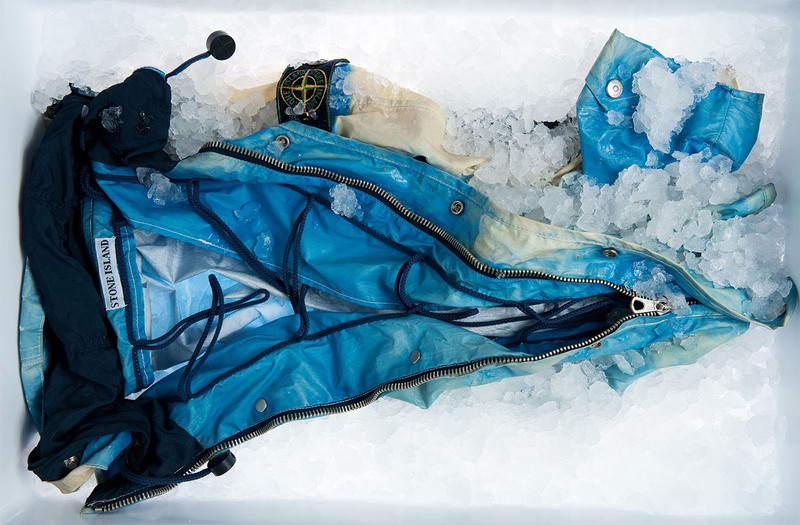 Osti’s ‘Ice jacket’ of 1987 from Stone Island was typical of his maverick designs, a blend of military-inspired utility and ostentatious innovation — the jacket changed colour in different climates. The 1980s rise of sportswear was seen nowhere more so than Italy. 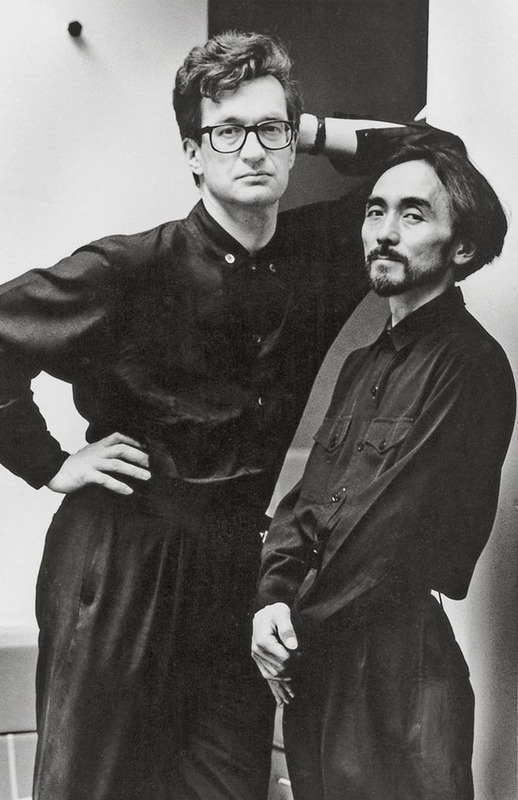 Modernist clothing in the 1990s took on new dimensions. 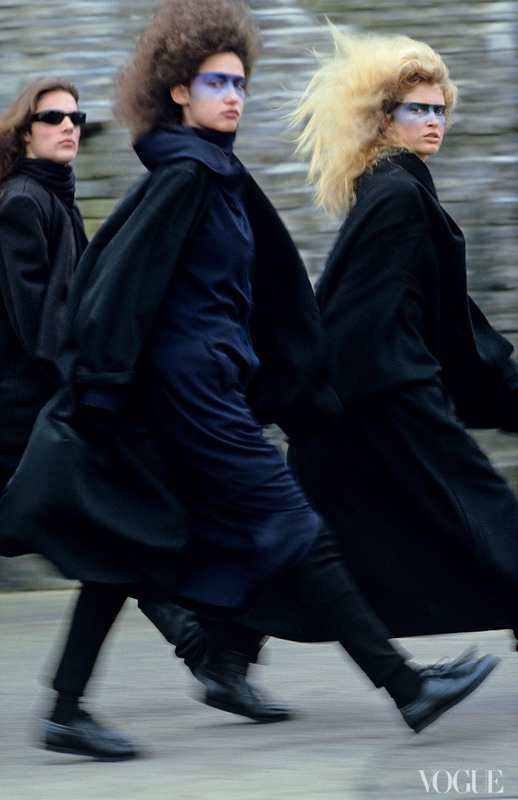 Inspiration was more commonly derived from conceptual art rather than science fiction, with some designers like Martin Margiela happily blurring the boundaries between the two. Still, two of the most influential designers of the decade made clothing that was still recognisably forward looking — Helmut Lang & Jil Sander. Sander was a veteran designer who had been working in Germany since the 1960s but by the early ’90s her particular brand of paired back modernism set the tone for high fashion. 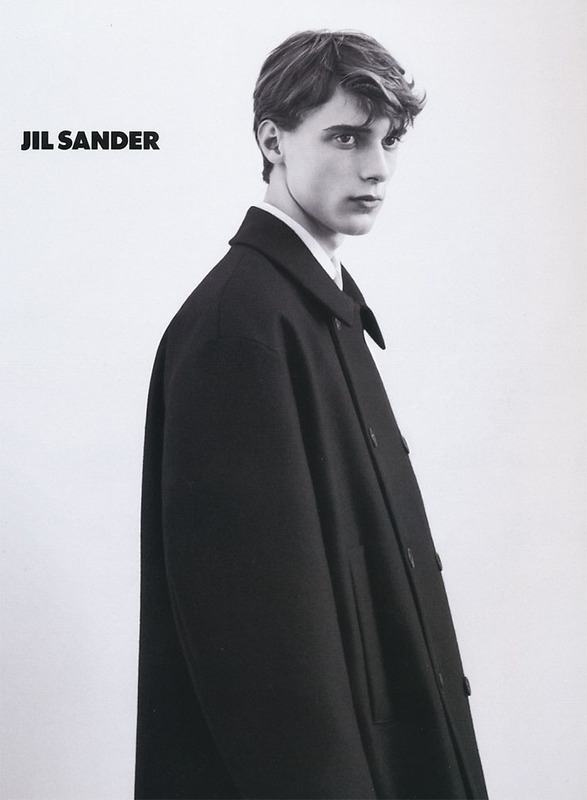 By the end of the decade Jil Sander had reached peak influence over the fashion world. 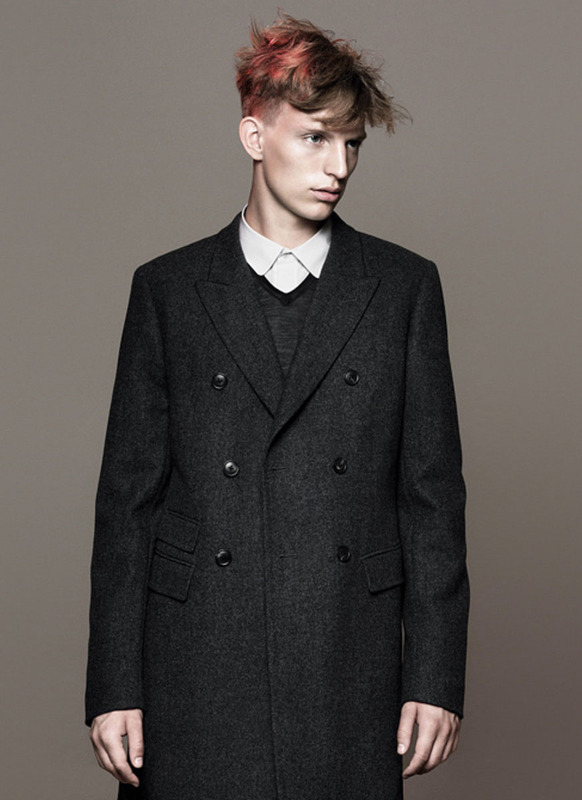 Sander’s designs were clean, systematic and uniform, often in a spare palette of greys, whites and navys. 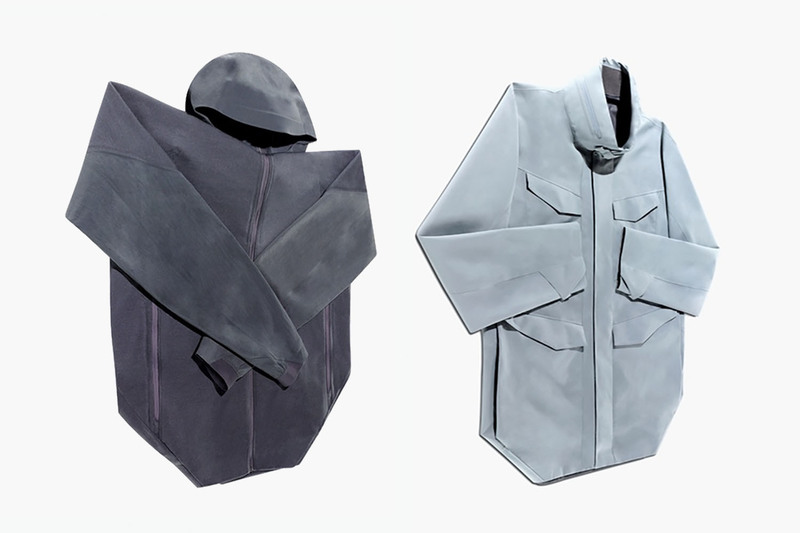 While the shapes were somewhat conventional, Sander was insistent on using the highest quality, state-of-the-art fabric, mostly imported from Japan. This pursuit of perfection led to conflicts with the owner of the Jil Sander brand in the early 2000s but a later stint designing at Japanese fast fashion retailer Uniqlo allowed her to perfect her universal ideal of clothing in the +J collection, available to the masses. It would have to be something like Apple–reachable, stylish and innovative. I was looking for a chance to find fashion’s equivalent to the iPhone: something that makes sense, no matter where you live. Austrian Helmut Lang was a younger designer who had come up in the late 1980s with an aesthetic that, while minimal, certainly betrayed his link to the punk generation. In the 1990s he was a well known figure in the fashion world, with clothes that would gleefully mix synthetics with naturals. He created a distinctive vision that borrowed from military and workwear, concept art and subculture all while maintaining an eye on the future. Alongside Sander, Lang would dominate the landscape of 1990s minimalism but as that decade drew to a close Lang sold his company in order to pursue a successful career as a fine artist. Modernism would once more recede into the background. Coming into the new millennium we’re reluctant to state who can be considered the face of modernism in the so-recent past, time adds clarity when reviewing trends. The early–mid 2000s were spent in a revivalism that celebrated rock and roll, thrift stores and ironic neon. 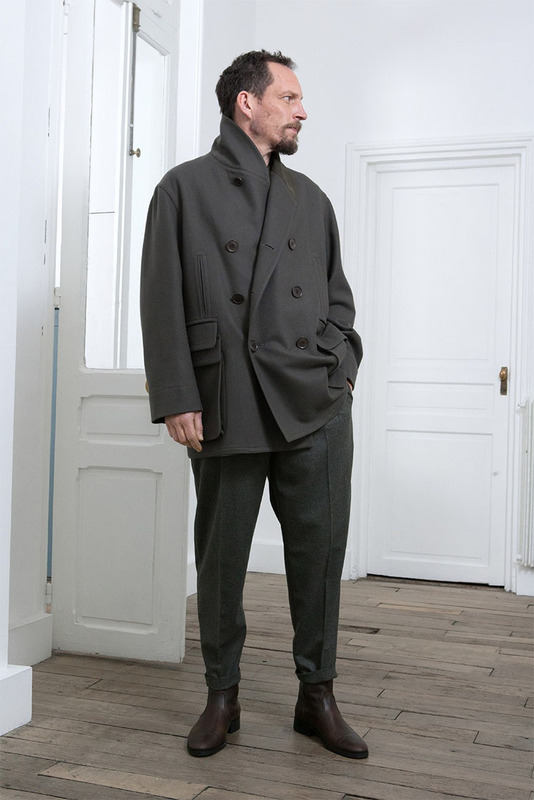 Perhaps the first designer to really take clothing back towards a self-conscious futurism would be New Yorker Patrik Ervell whose work has shown a reverence for simplicity and technological flourishes. Ervell draws inspiration — like others before him — from flightwear, but also the post-punk and art worlds. 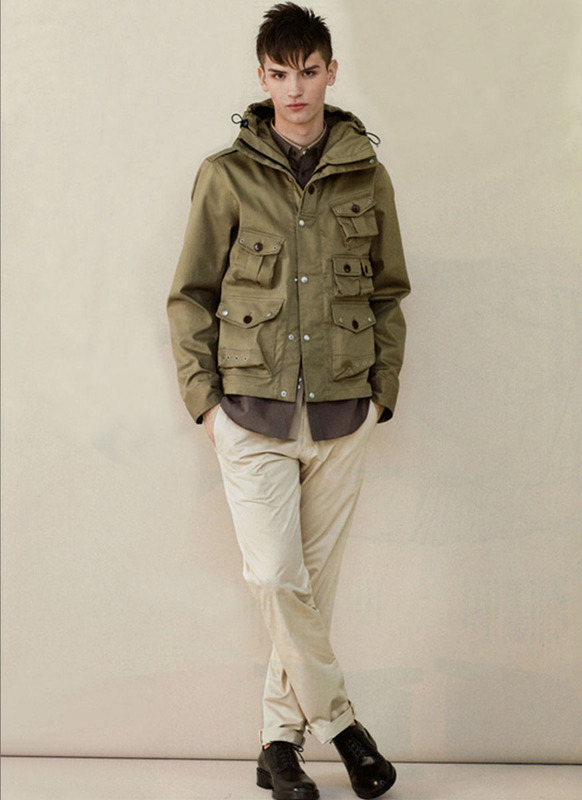 Briton Christopher Raeburn draws on a similar vein of military inspired technicalwear and is noted for his parachute derived parkas. 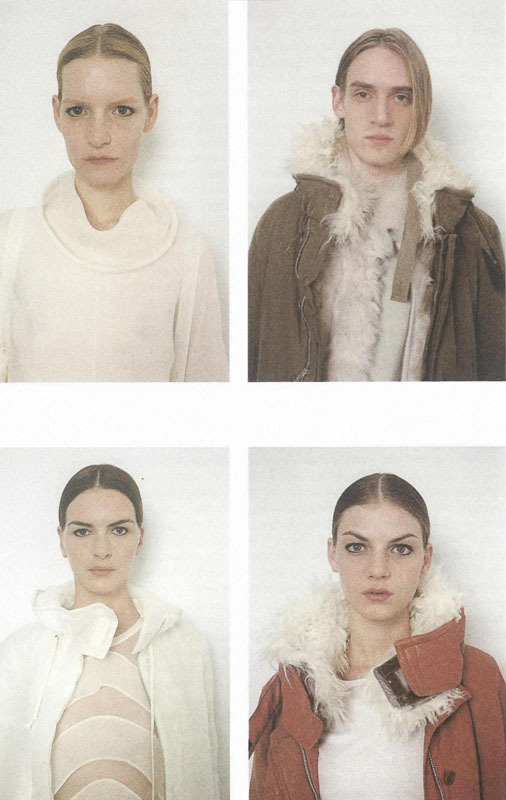 Other designers like France’s Christophe Lemaire reject synthetic fibres as inherently modern. 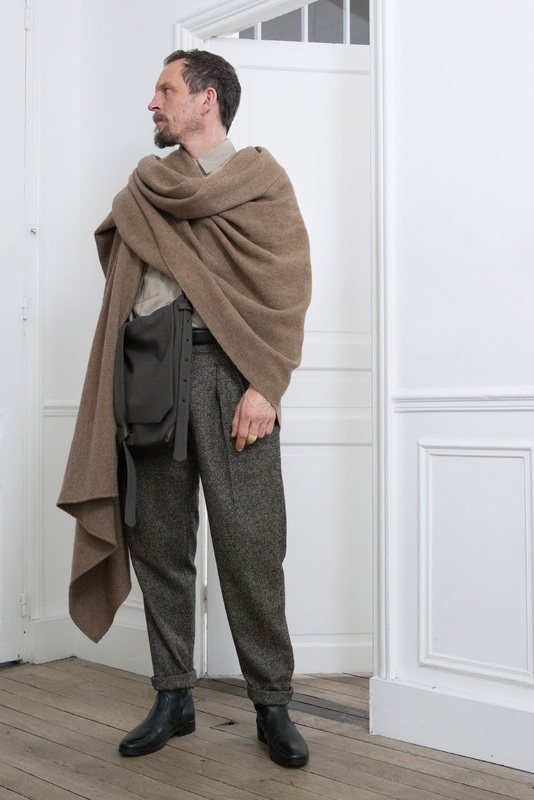 Lemaire creates collections that draw on vernacular clothing from around the world and distills it into a subtly coloured uniform, an elegant system of dress. 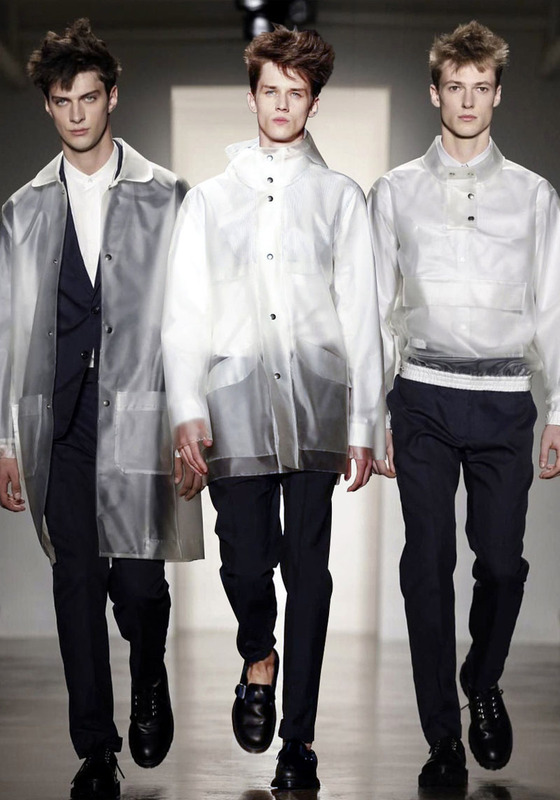 Outside the world of haute couture sportswear has taken a massive role in creating a new modernism in mens clothing. 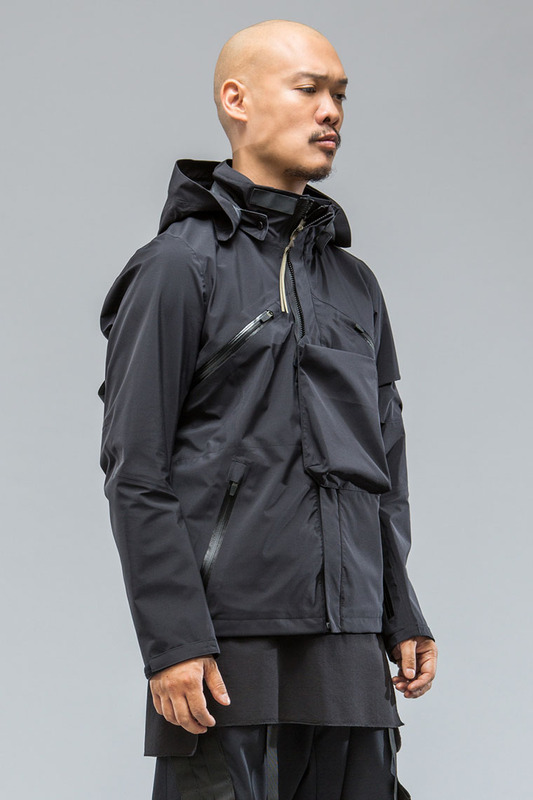 Brands like Erolson Hugh’s Acronym have explored new territory with their uber-functional collection, Nike sub-brand Gyakusou offers ultra-modern yet aesthetically balanced running gear and finally raincoat manufacturer Arc’teryx with it's Veilance line produces high-spec, ultra-chic raincoats. There is a plethora of modern sportswear lines contributing to an appreciation for technical, forward looking clothing in the 21st century. It’s the nature of fashion that proportions are tweaked, colours altered and ways of presenting garments change. The result is something new despite itself. 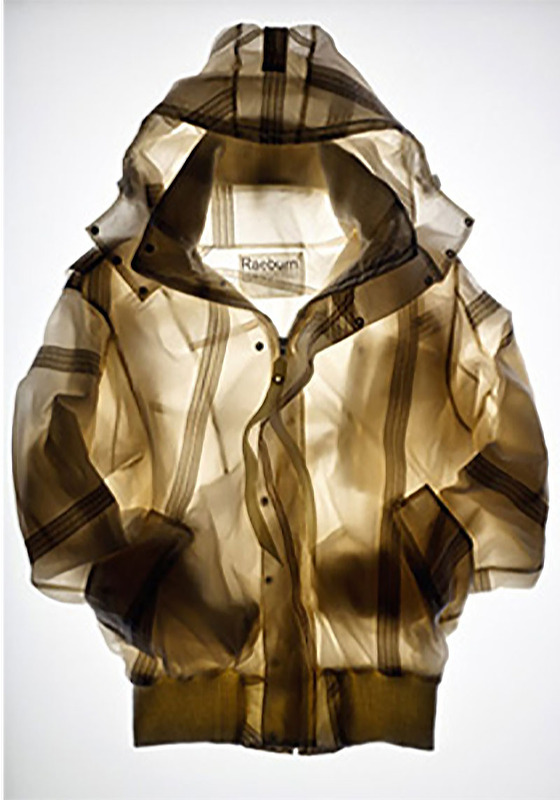 What about clothes that try expressly to be the clothing of tomorrow? 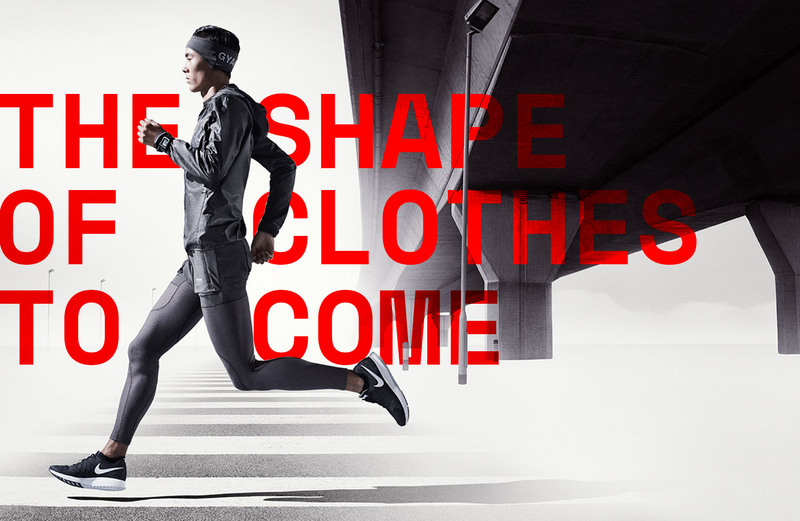 The shape of clothes to come? Not just modern but forward-looking. 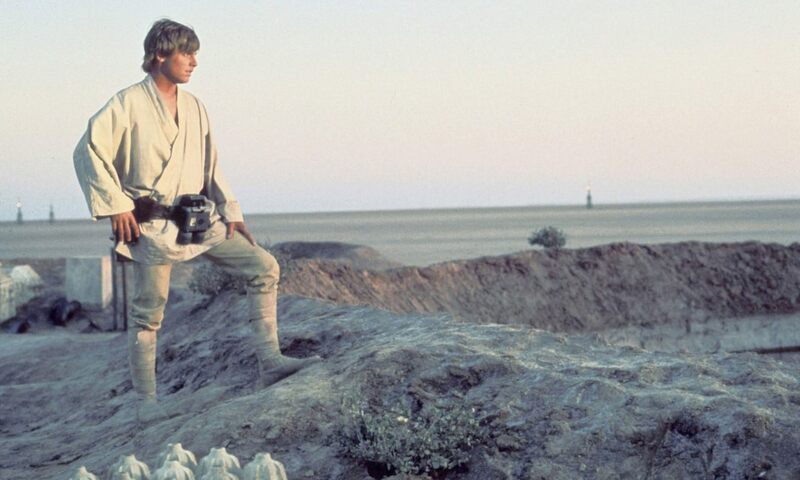 The concept of purposefully modern clothing is a fairly recent one and has intertwined with science fiction cinema and literature from the beginning. This is a very subjective overview but we’ve tried to tie the various strands of modernity that have come together in the last century, in doing so we attempt to draw attention to the cultural influences that define our era and shape our idea of what it means to be ‘modern’. Want to know when we publish a new article? Subscribe below. We’ll only send you an email when there’s something to read, which is about once every two weeks.